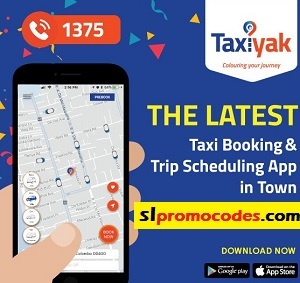 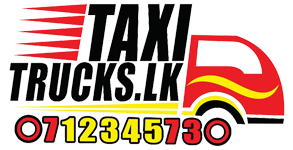 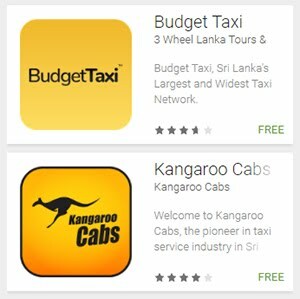 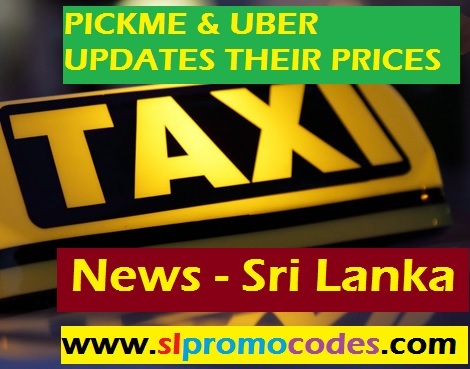 Uber Sri Lanka & PickMe.lk Taxi.lk Promo Codes: UberSL - Promo code 100OCT102 and get LKR 100 off your next 5 Uber rides in Colombo. 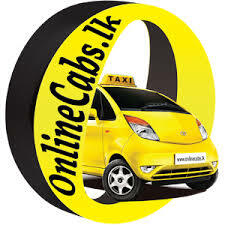 UberSL - Promo code 100OCT102 and get LKR 100 off your next 5 Uber rides in Colombo. 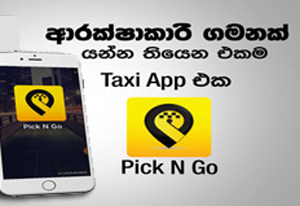 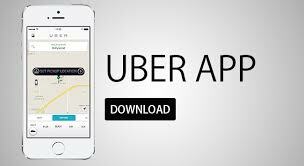 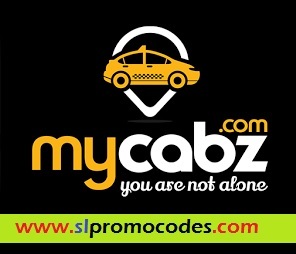 Uber SL Taxi - Use code 100OCT102 and get LKR 100 off your next 5 Uber rides in Colombo. 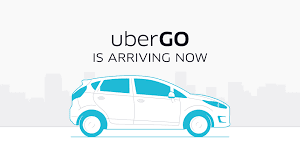 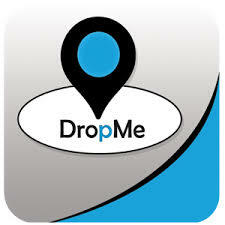 Activate now http://t.uber.com/100OCT102.